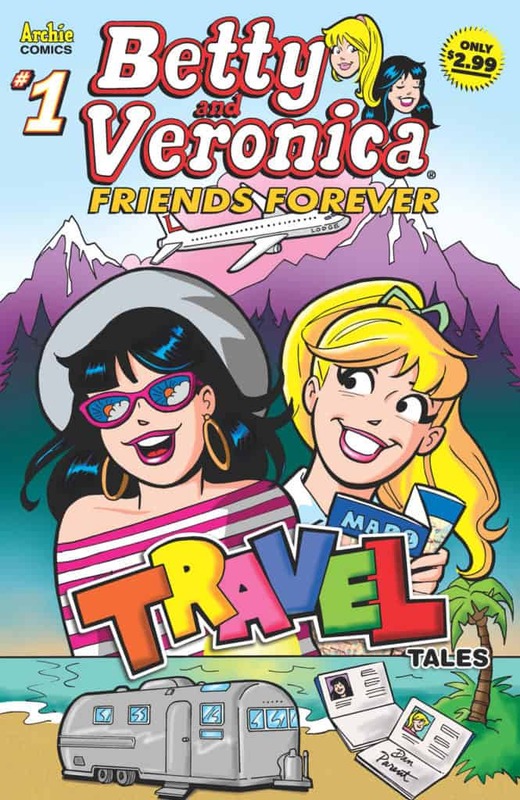 Available Wednesday, July 11th from Archie Comics is the special one-shot of BETTY & VERONICA FRIENDS FOREVER: TRAVEL TALES! 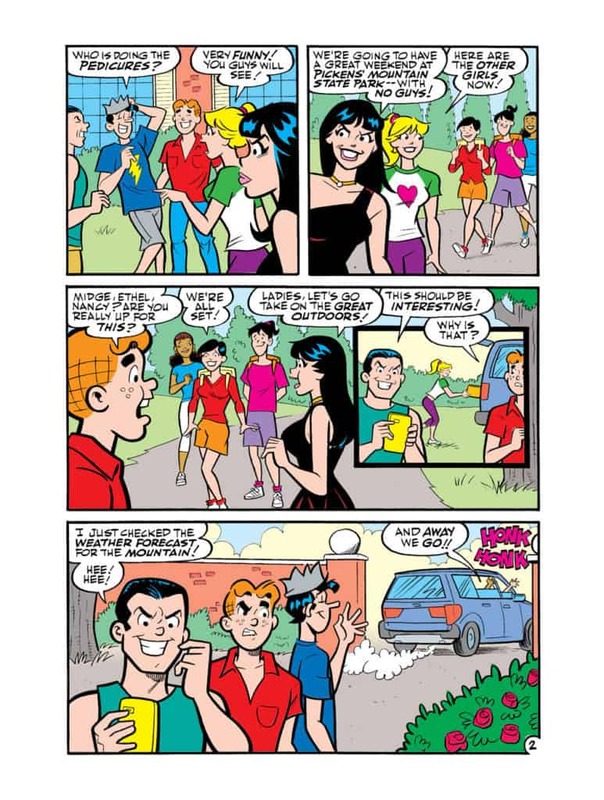 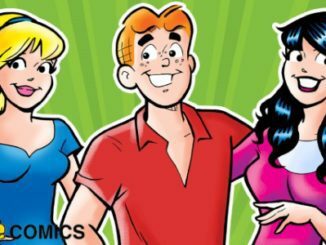 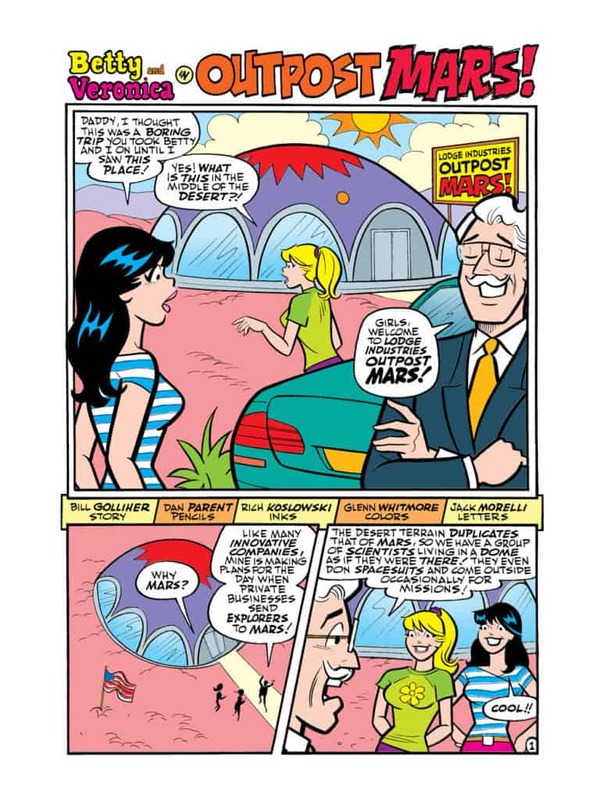 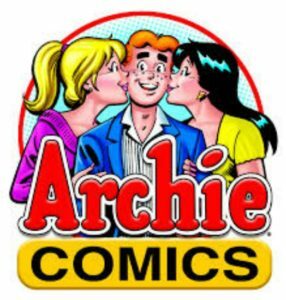 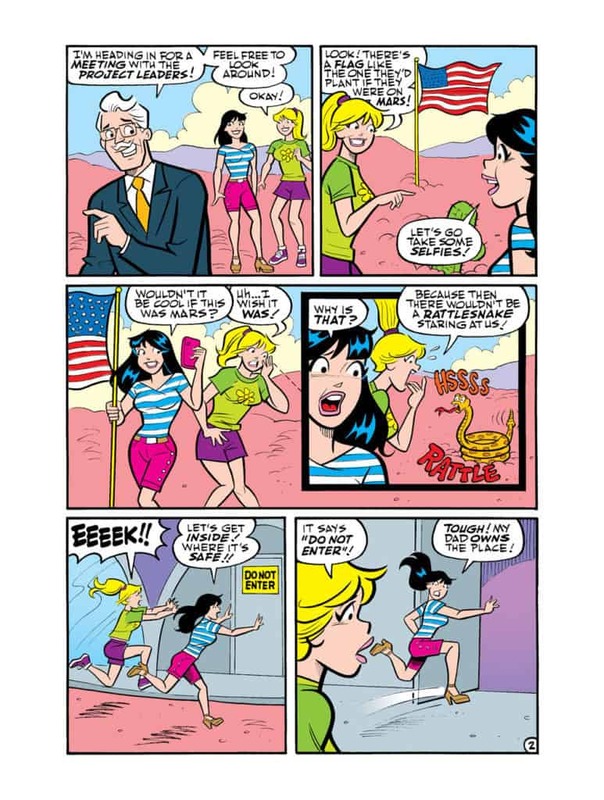 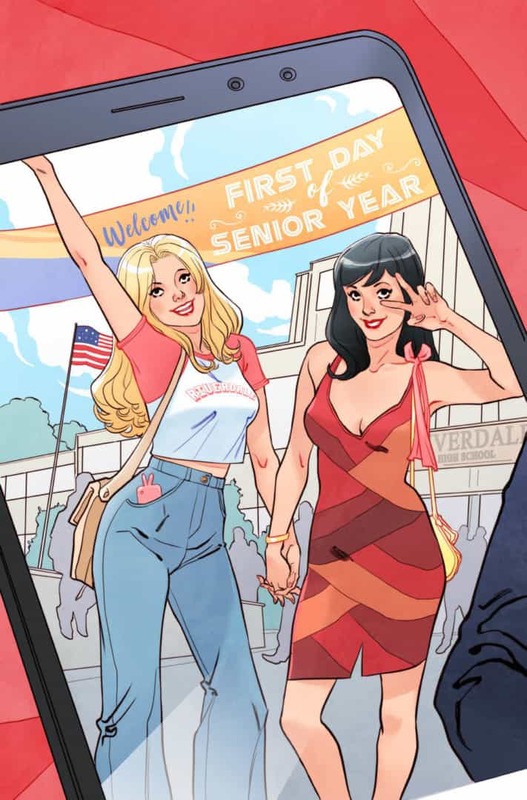 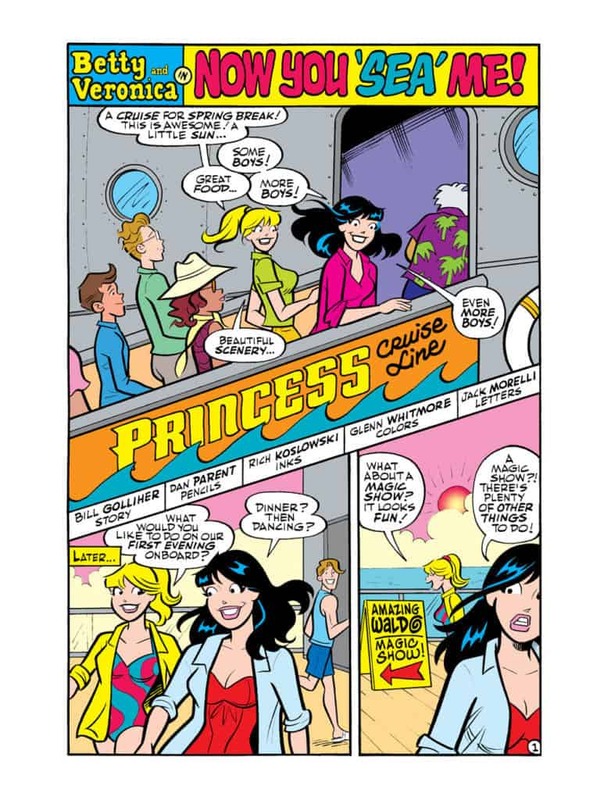 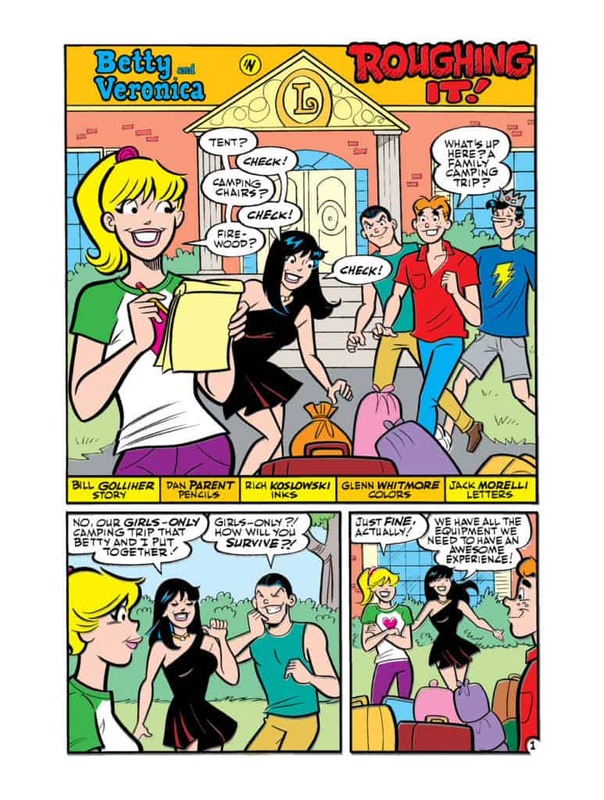 BETTY & VERONICA FRIENDS FOREVER, by writer Bill Golliher with art by Dan Parent and Rich Koslowski, colors by Glenn Whitmore, and letters by Jack Morelli, features the iconic duo drawn in the classic Archie style in themed one-shots. 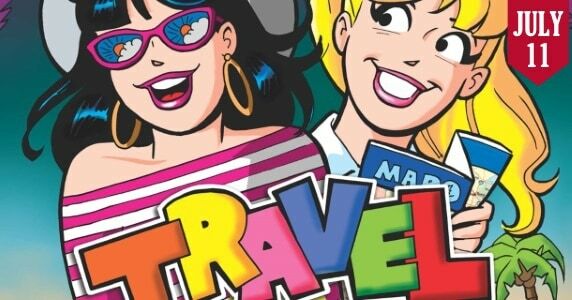 Classic-style Betty and Veronica stories are back with this collection of fun tales that see the two iconic BFFs travel the world and get into all kinds of international adventures!